Welcome | Dexterous Mold & Tool, Inc. 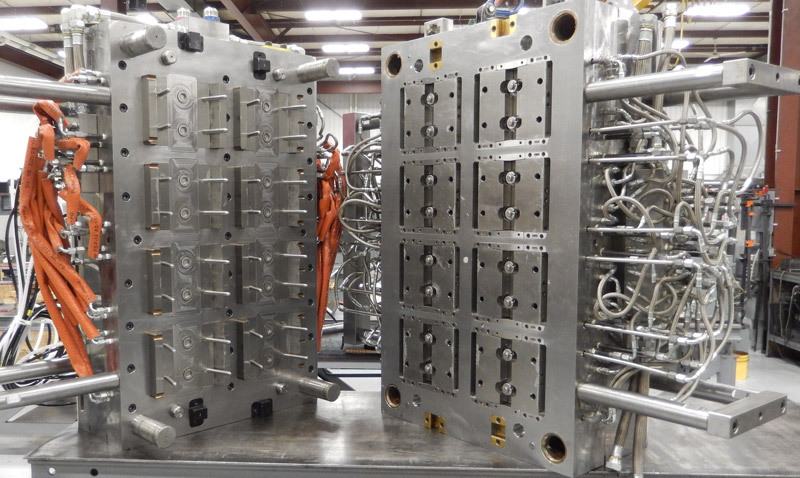 Custom injection mold building, milling, polishing, and laser welding – from design to delivery. Dexterous Mold & Tool, Inc.
Industrial Mold & Tool services for the auto, medical, consumer goods and packaging industries. When you choose Dexterous Mold, you can put your trust in a staff dedicated to value and service from the first stage of your project to its completion. Our Design Group offers many years of experience. 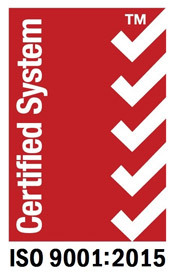 We are continually expending our capabilities by staying abreast of the latest hardware and software. 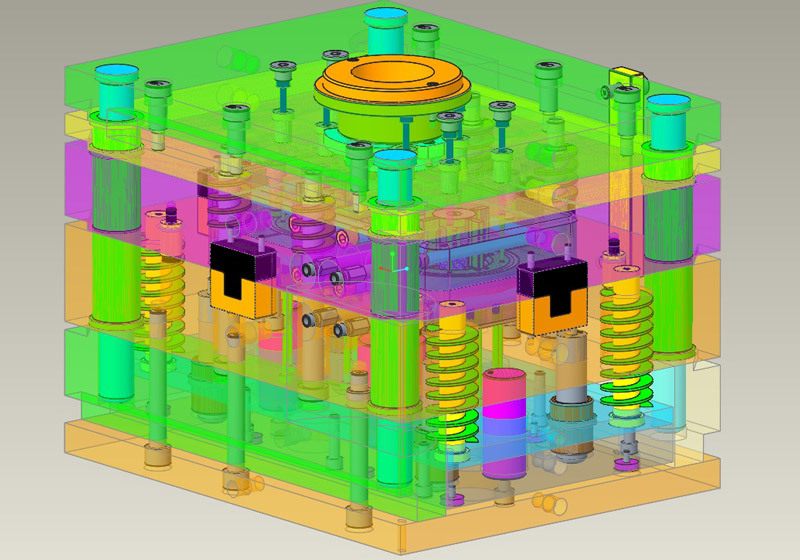 From initial part concept to full mold design, our skilled staff of mold designers and management will work with you each step of the way to design molds of unsurpassed quality, accuracy and durability. No job is too complex or too simple for Dexterous Mold and Tool.